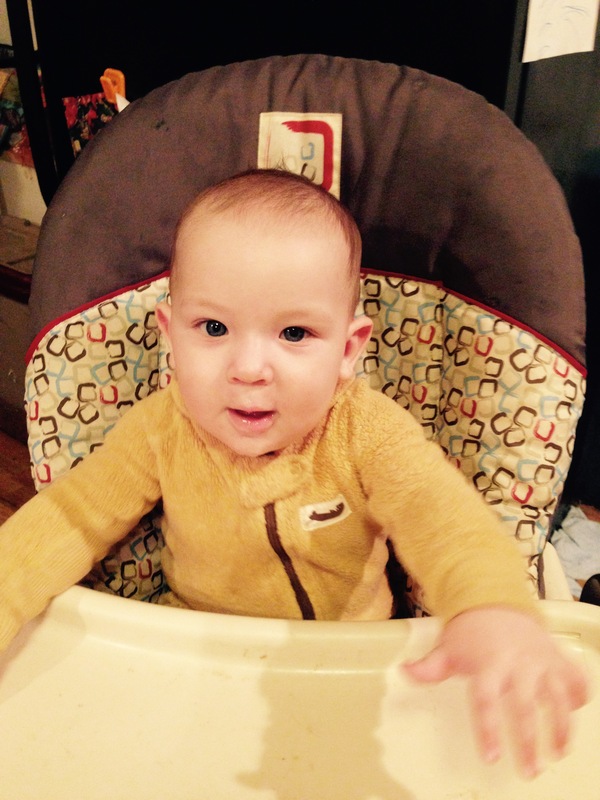 Home / Reviews / Holiday 2014 / Snug Organic Kids Pajamas Natures Best! 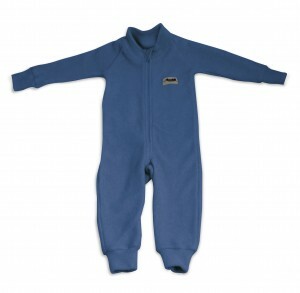 Snug Organic Kids Pajamas Natures Best! Do you love your pajamas? Do you love to be comfortable to sleep? I know I do and I also know that when my kids are comfortable, snug, cozy and warm they sleep so much better. 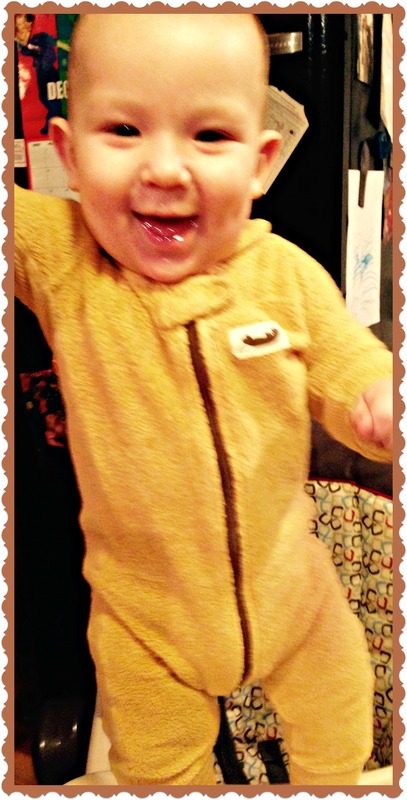 Snug Organics was kind enough to send me a pair of their pajamas for David to try out and I am so in love with them. I wish they fit me. These pajamas are sherpa, pure organic cotton sherpa, doesn’t it just sound warm and cozy and delicious. When he wears this he looks like a little teddy bear, these are zip up the front one peice pajamas with no feet in them. They do not contain any flame retardant or chemicals and they don’t have to because clothing and made of natural fibers, such as cotton and wool do not melt near heat. I think this is brilliant! I hate chemicals against the kids skin, they both have sensitive skin and the thought of having unnecessary chemicals just freaks me out. We have to deal with that so much already in this world. The feel of these are just magnetic, I love the way he feels in these jammies, they are just amazing, putting them on is rather like putting a pair of pantyhose, as they rather roll on him. and then when you zip them up they fit so beautifully rather like they are a part of him rather than a piece of clothing. Living in Southern California, our weather changes daily, and frankly hourly, we are sometimes very warm during the day and then very cold at night. I know we are not snow cold, or even midwest cold, but we get cold here, and sometimes it is even below 50 in the mornings, it is nice to know that no matter what the weather he is comfortable and cozy, not too hot and not too cold, because these pajamas breath and keep him just right all the time. When we brought Destini home from the hospital she would not sleep well at night and none of us could figure out why. We finally figured out that she was cold. I know for a fact when you baby is warm and feeling snugly they will sleep. The first night we got her warm enough she slept through the night and I know that these jammies will do that for your child regardless of their age. No worries about being too cold, heavy blankets, or having your heater too high, these are the answer. You can get your own pair of Snug Organic Pj’s at their website, and they even offer free shipping for $75.00 orders. I am positive you will not be disappointed in these. This is the first time I’ve seen them. Ok, these are adorable! And they look very warm & comfy. I have to admit I hadn’t seen them before. I have never seen these before but they look warm and snuggly! I’ve never seen these but they seem delightful.